Recently surfacing among the already extensive selection of Roshe Run colorways on NikeStore is this all new look for the ladies. Keeping things simple for the ladies, this latest colorway of the Roshe Run displays a simple blue-dominated color scheme. Soar handles most of the mesh upper on them, while Ice Blue takes care of the laces, Swoosh and foam sole sitting down below. 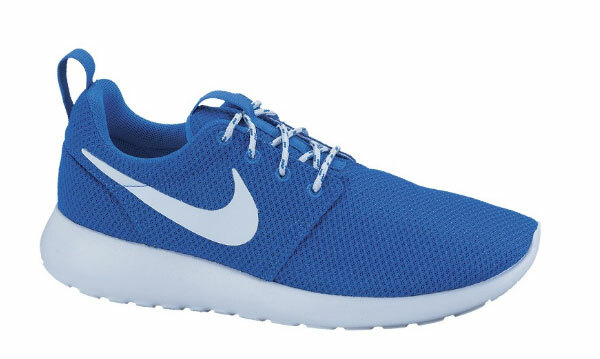 This latest colorway of the WMNS Roshe Run is now available for purchase from NikeStore.